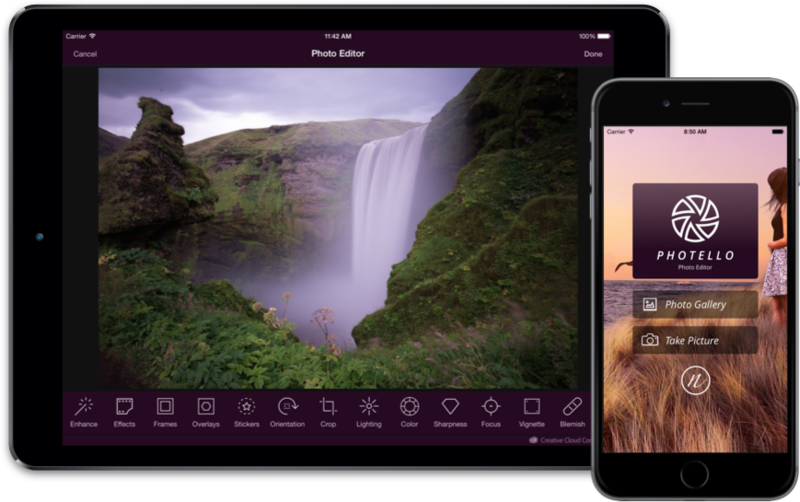 Photello offers simple, powerful image editing tools from the Adobe Creative Cloud to enhance your photos. 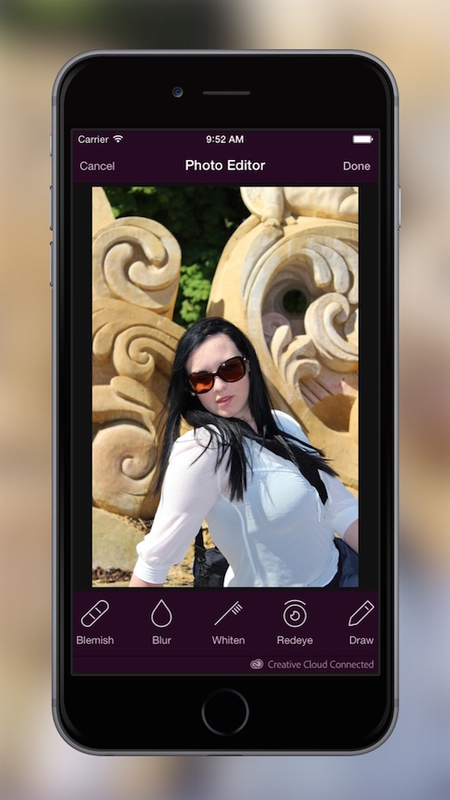 It comes with a huge collection of effects and filters that will instantly take your photos to a pro level. 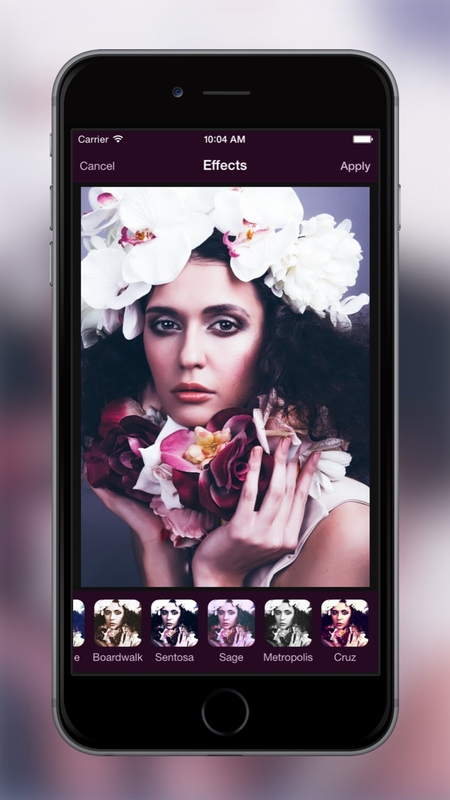 Choose photos from your local photo gallery or take them directly with the integrated camera. Choose from five one-click preset enhancement options like Hi-Def, Scenery, Food, Portrait and Night to improve photos. A collection of many professional photo effects, designed to easily enhance and stylize everyday photography. Customize your photos with frames, stickers and more. Quickly reframe, resize and rotate photos with intuitive tools and preset image cropping options. Modify brightness, contrast, saturation, warmth and sharpness. Change the focus of images, selectively add or subtract color or create a meme with the focus, splash and meme tools. 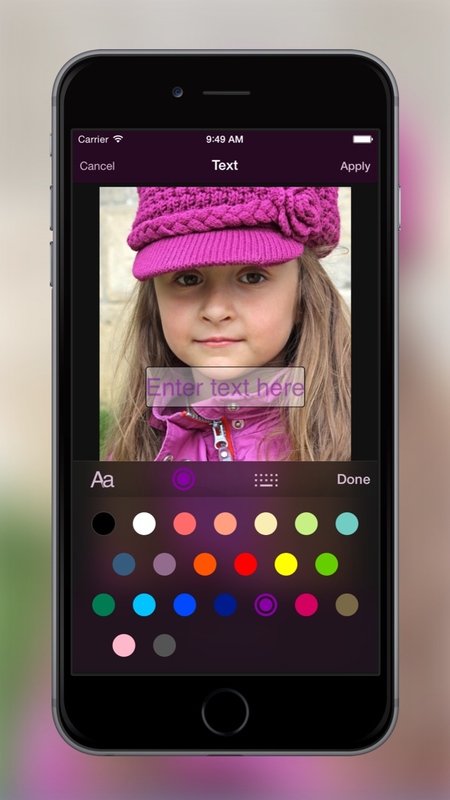 Choose from many preset colors, place text or draw on photos before sharing them with intuitive Draw and Text tools. Remove red eye, whiten teeth, and magically remove blemishes with a convenient set of cosmetic tools. Save to local photo gallery, send email, print or share your photos with other tools and social networks.